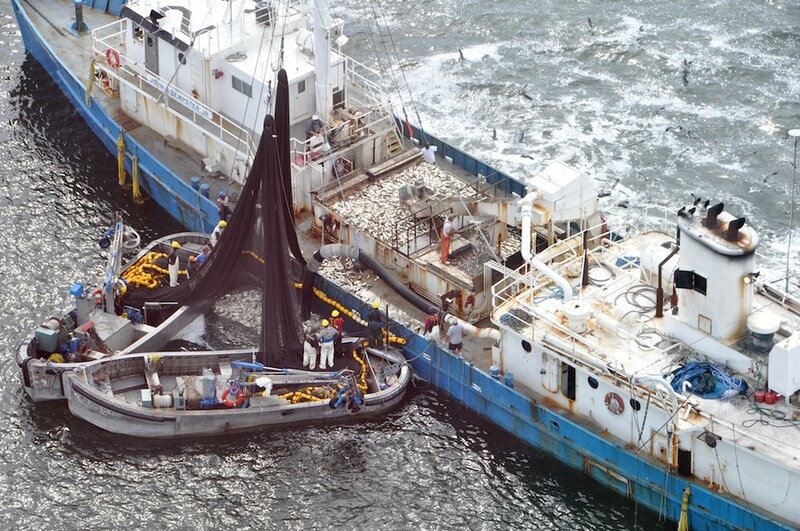 Virginia’s menhaden fishery gets a major victory, as Atlantic fisheries managers decide not to hold the Commonwealth out of compliance with its most recent catch limits. ASMFC won’t seek a moratorium from the Department of Commerce, announcing it has "indefinitely postponed” action to find Virginia out of compliance. ASMFC explains, the Virginia fishery has stayed within the limits of a precautionary “Bay Cap” that was imposed to protect the small, oily fish as an important link in the Chesapeake Bay food chain. Unsurprisingly, Omega Protein applauded the decision not to pursue a noncompliant finding. Texas-based Omega Protein operates out of a Reedville factory employing about 200 people.